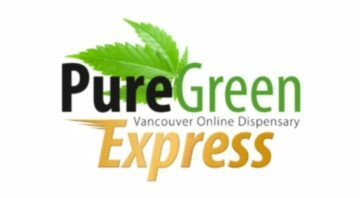 FREE DELIVERY All orders over $100 are delivered free in Canada. 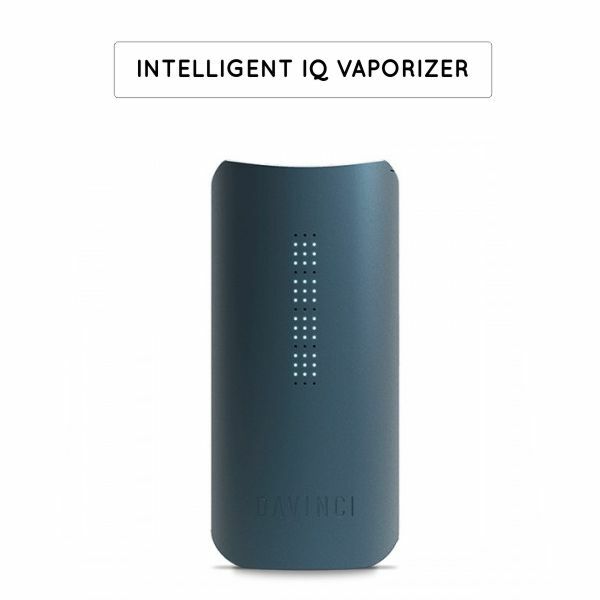 The DaVinci Portable Vaporizer Brand is an awarding winning market leader in vaping technology. 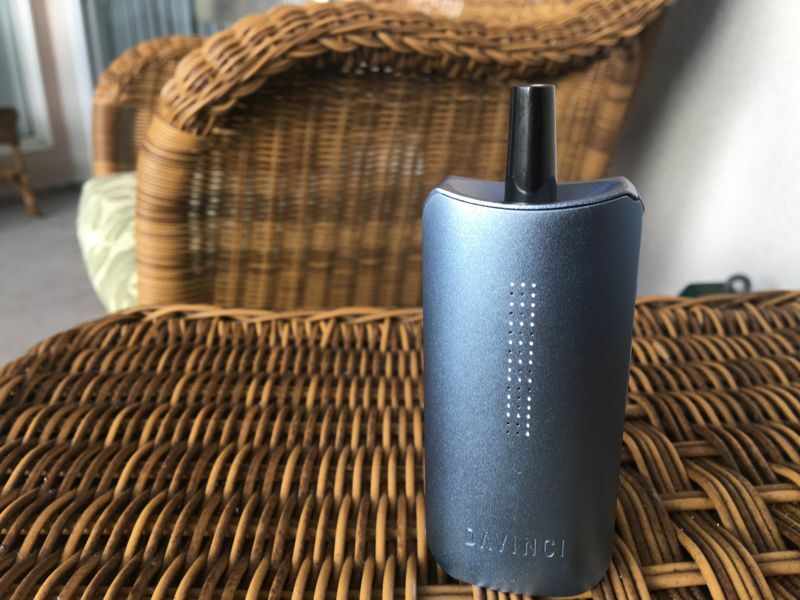 All of our pocket-size portable vaporizers come with precise temperature control, impressive battery life, and craftsmanship that would have made Steve Jobs blush. 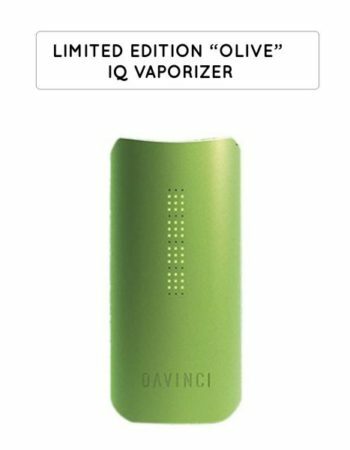 When you buy a DaVinci Vaporizer you are buying a true piece of art blended with state-of-the-art technology and innovation. 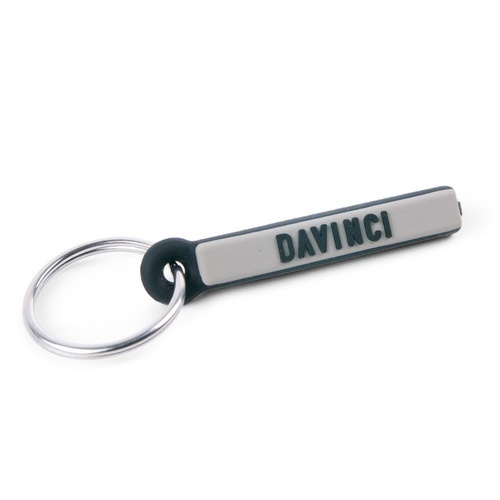 Canadian customers love the DaVinci brand and you will too! As if handcrafted by nature itself, Davinci's meticulous material selection is crucial for our promise to deliver every time. Innovation is rocket fuel at Davinci, we're committed to conquering all barriers to create next-generation products. 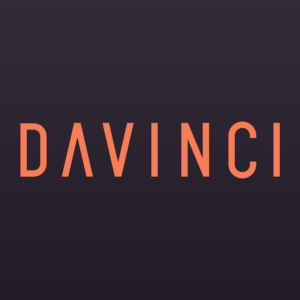 Davinci understands the power to influence your own experience; that's why we design exceptional vapes to work like you. 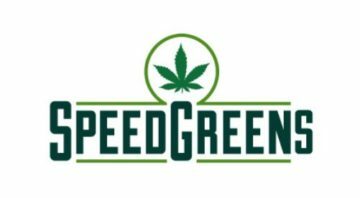 We have won several best portable vaporizer 2018 awards, see what everyone is saying about DaVinci Vaporizer. 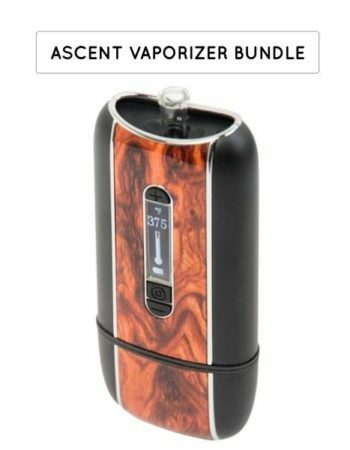 ASCENT VAPORIZER BUNDLE Crafted with the vapor purist in mind, the Ascent vaporizer boasts both style and functionality. With a 100% all-glass pathway and glass coated ceramic bowl, the vape connoisseur in you will surely be pleased. 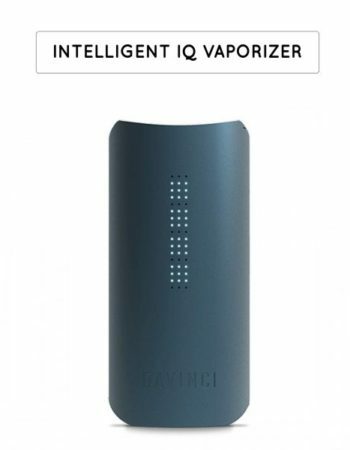 INTELLIGENT IQ VAPORIZER Simply one of the most intelligent vaporizers you would ever come across. Get ready to experience vapor in a whole new way. With Bluetooth integration. 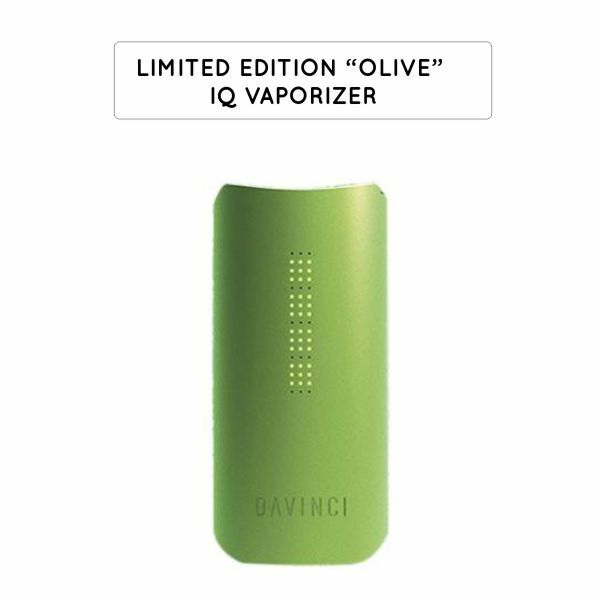 LIMITED EDITION "OLIVE" IQ VAPORIZER We are honored to present the collector and connoisseur with an exciting new color in the DAVINCI IQ line-up! 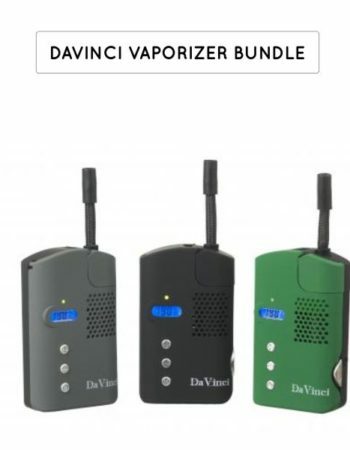 DAVINCI VAPORIZER BUNDLE A durable handheld vaporizer built for adventure! 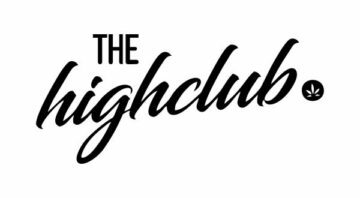 The DaVinci Classic combines a feature-rich platform and rugged portability that is perfect for people always on the go. 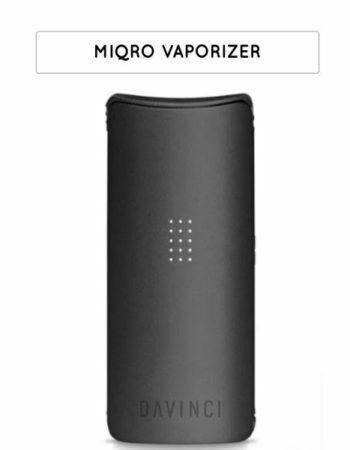 MIQRO VAPORIZER We’ve crafted a portable vaporizer to fit your lifestyle. 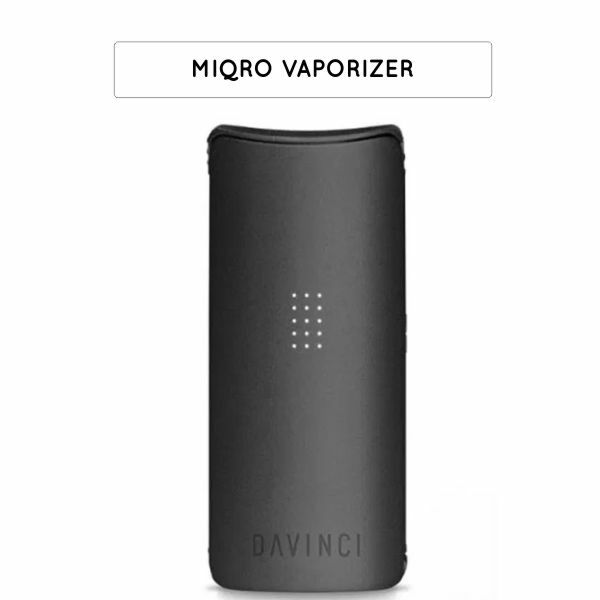 33% smaller than its predecessor and with a fully functional adjustable oven, this small vaporizer is sleek and simple! 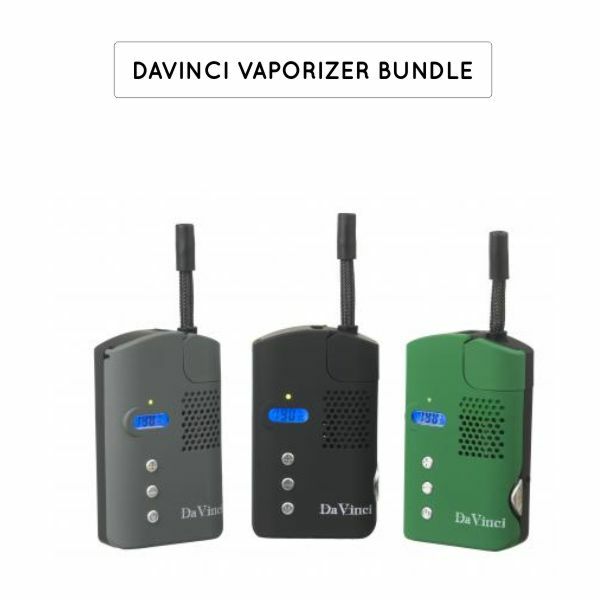 DAVINCI VAPORIZER ACCESSORIES Get everything you need to keep your vaporizer in tip-top condition with lots of fun extras for your vaporizer. 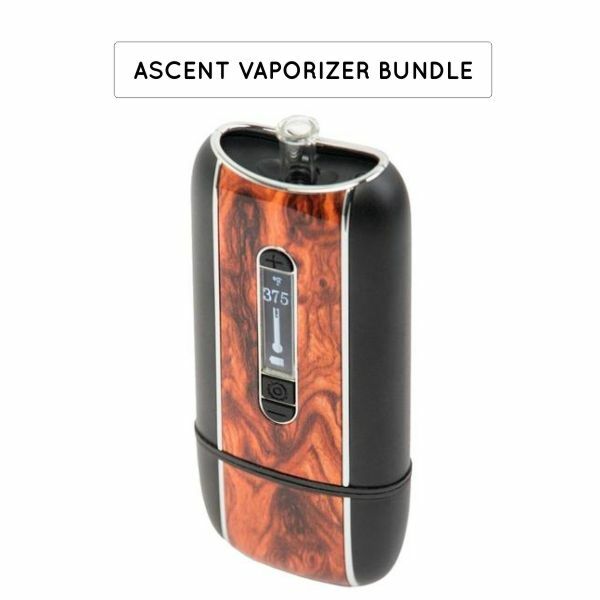 I’ve had the Ascent for a few years now, and it’s still working great, it does heat up and get a little hot tho after continual use, but no biggie for me. 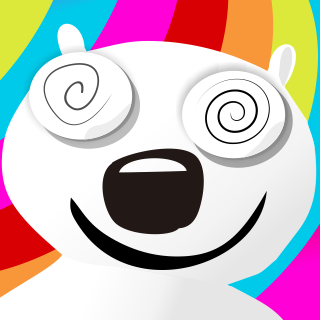 I use it all day to help with my pain and, well, I love it and recommend it to anyone. I am impressed, to say the least, the Bluetooth smart app is soo cool for this thing. The battery lasts forever which was the selling point for me and the IQ vapes smooth, consistent and at perfect temps. Temp control is important and the IQ does this the best.